Concierge Golf Ireland (CGI) is an Irish Golf Tour company based in Cork. Concierge Golf offers premium services to arrange and manage custom build golf vacations to Ireland, Scotland, England and Portugal. Planning a golf vacation for your family, the lads and ladies to Portugal, Ireland, Scotland can be stressful and difficult. 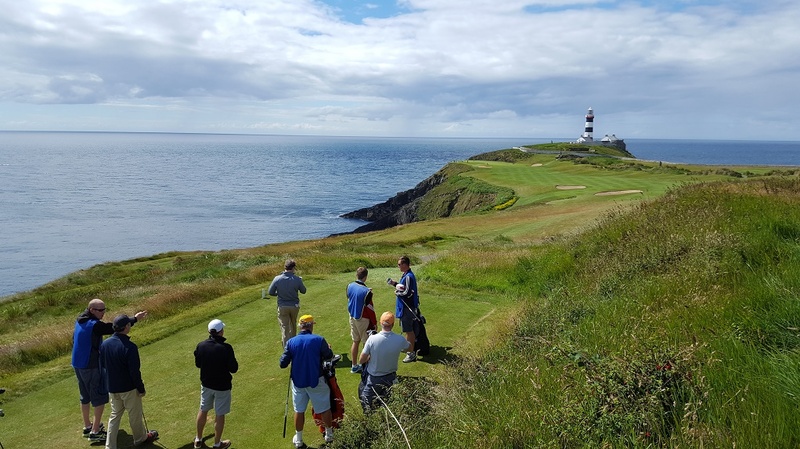 I would like to suggest that you could arrange your very own golf coaching golf vacation to a special golfing destination using Concierge Golf Ireland. Indeed, we arrange golf tee times and the type of accommodation you require. Indeed, we ensure that there is a range of transportation options are available for you to choose. We book the various restaurants to enjoy, and we manage the essential tourist sights to see! Notably, customers may contact CGI and request a list of golf courses that you would like to play. Essentially, CGI will design a proposal suited to your transport, hotel, sights to see and things to do. Once the plan is received, we would like to discuss in detail how the trip will work. Also, we will identify what can be expected from the golf vacation and clarify any questions that arise. Indeed, GCI takes a massive amount of pride creating great golfing experiences for GCI customers. Please feel free to contact CGI should you have any questions about arranging a fantastic golfing experience. Finally, please CLICK HERE to be directed to CGI website. Enjoy golfing in Ireland.